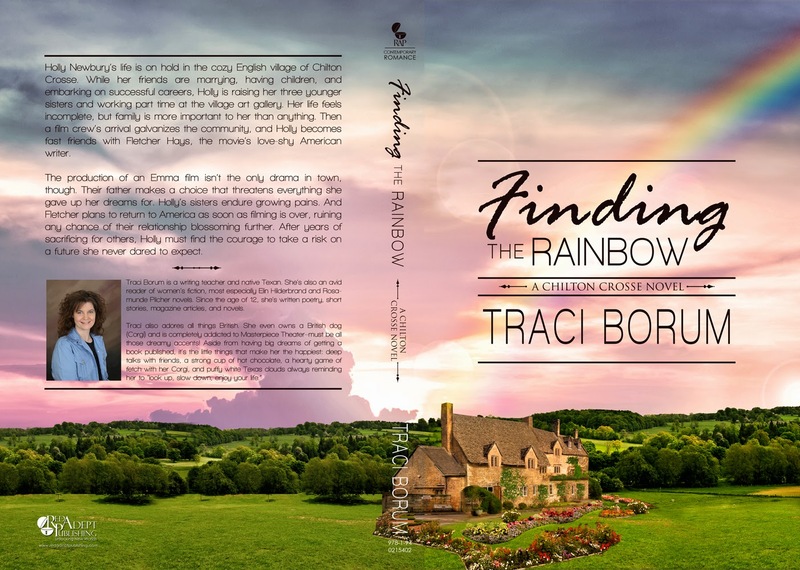 My editor just sent me the proof for FINDING THE RAINBOW's paperback version (available shortly after the Kindle version of March 24). It's beautiful!! I could walk right into that cover and stay there. Thanks, as always, to Glendon of Streetlight, and to Michelle Rever, for their hard work on this, and on all my covers. (Update: Here's the link to buy (Kindle available, too)). I love it! It just looks so inhabitable. The colors of the clouds, the flowers, the house...it's all just perfect! Dear Traci, I just devoured Painting the Moon and LOVED it!! You are my new favorite author, your style is captivating and enchanting, the book was a page turner and I couldn't put it down. 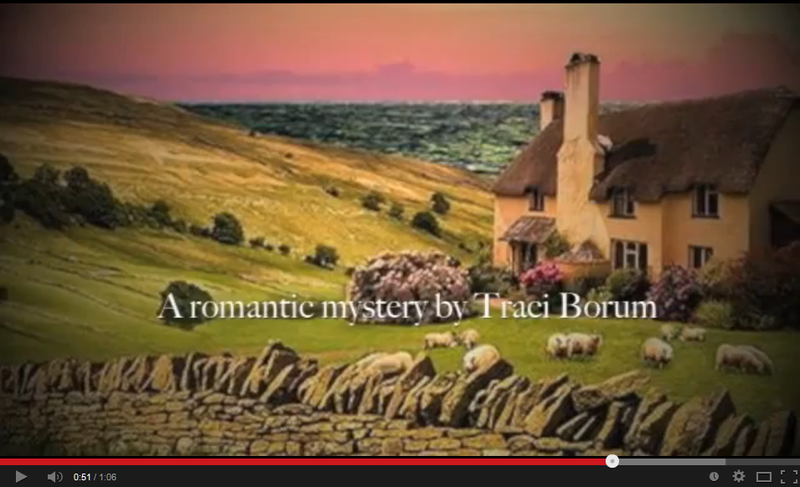 It brought together everything I love, English village life, Art and a wonderful mystery and love story, even the reference to Jane Austen and another of my favorites, Rosamonde Pilcher. I just bought your newest book and cannot wait to start reading!! Thank you for sharing your wonderful talent. Congratulations - I wish you contined success with your novels! Looking forward to more!!! Dorothy, I only just noticed your comment here! Thank you SO much for all your very kind words. I'm thrilled you enjoyed the book! And any comparison to Rosamunde Pilcher humbles me greatly -- she's my favorite author in the world. Thank you for reading my books and taking the time to let me know you did! I'm so happy you saw it, I also "follow" you on Facebook. Love your work. Keep on writing!! !